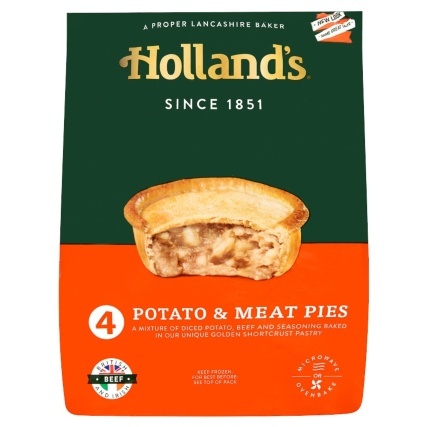 Holland's 4 Meat & Potato Pies. 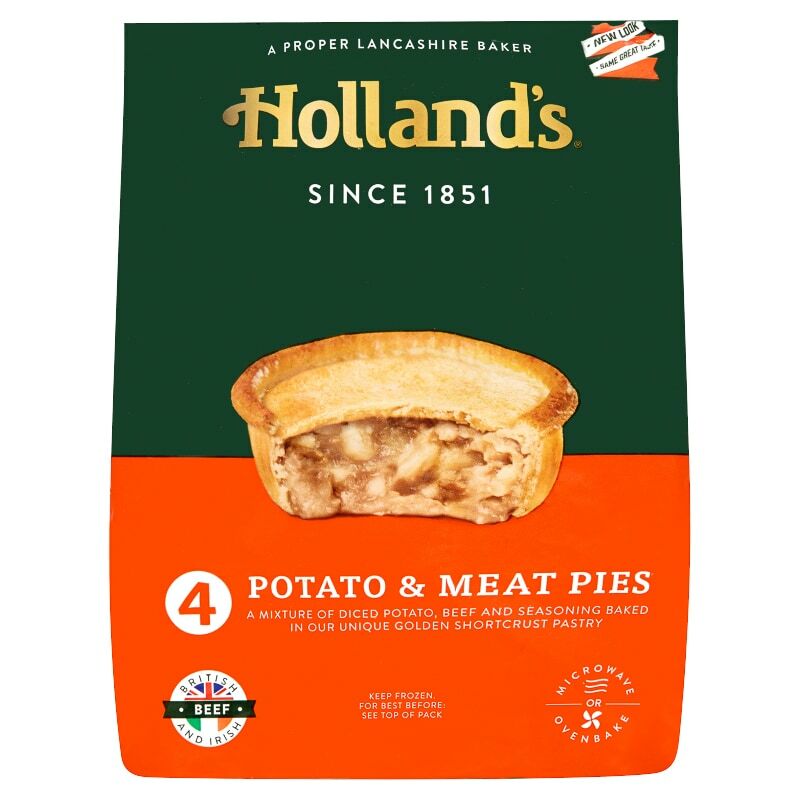 This delicious selection of Meat & Potato Pies from Holland's are filled to the brim with a mixture of diced potato, beef and seasoning. 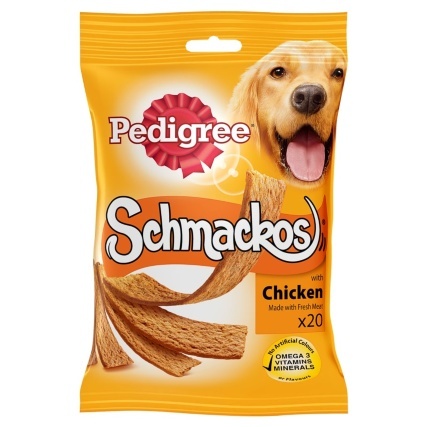 Baked in a unique golden shortcrust pastry. 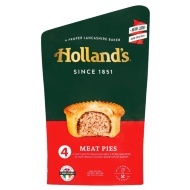 Quick and easy to cook from frozen in a microwave or oven, Holland's provides the ideal hot snack or addition to a family meal.